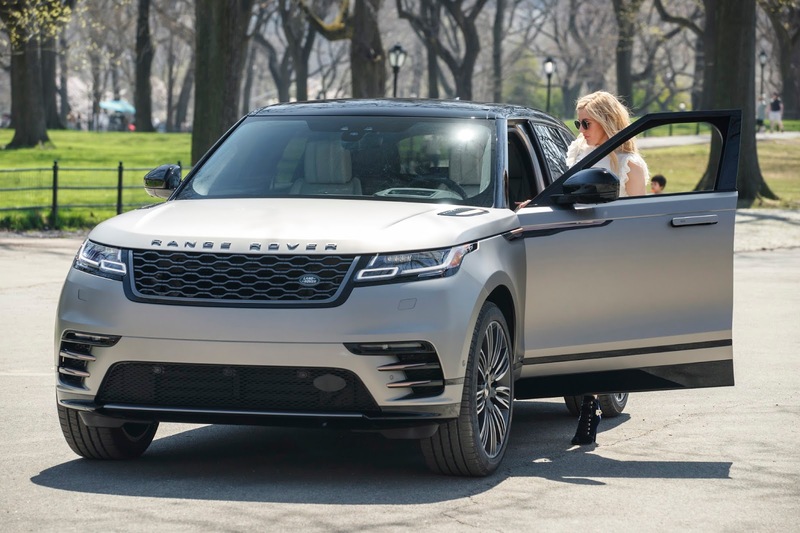 The new Range Rover Velar made a spectacular US debut with an exclusive live online performance from Ellie Goulding. The chart-topping singer’s New York show precedes a charity auction of the hotly anticipated new mid-size SUV at the East Side House Settlement Annual Gala later this week. Goulding brought a touch of British glamour to the Velar’s US launch party when she arrived in Manhattan – the Metropolitan home of Range Rover – to be the first person to drive the new Velar and to sing for a global online audience. Her performance of ‘Love Me Like You Do’ opened the reveal event and was shown live on her Facebook page. 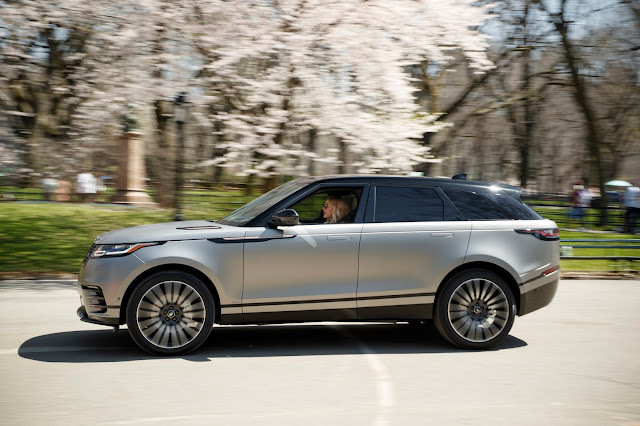 Designed to fill the white space between the Range Rover Evoque and the Range Rover Sport, Velar brings unprecedented glamour, modernity and elegance to the Range Rover family. A vehicle that has emotionally charged DNA and unquestionable pedigree, it's the first of its kind. Velar continues Range Rover’s history of innovation, incorporating advanced technologies, compelling design and absolute attention to detail. 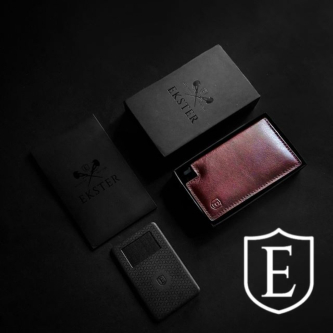 Velar launches with a suite of consumer technologies, working together to create an in-built technology butler. At its heart is an all-new, cutting-edge infotainment system called Touch Pro Duo. Known as ‘Blade’ by development engineers because of its slender profile and clean surfaces, it makes the in-car technology experience clearer, quicker and more enjoyable – enhancing every journey.